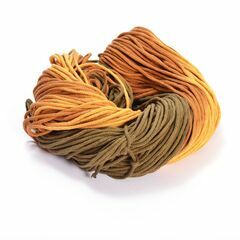 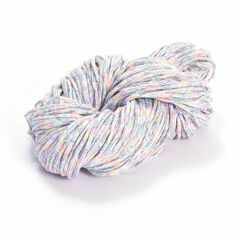 Eco multicolor cord yarn, 200gr, requiring a crochet hook no. 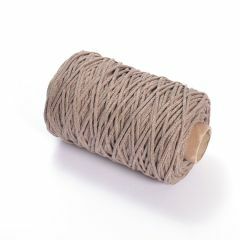 5-6. 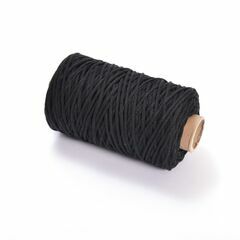 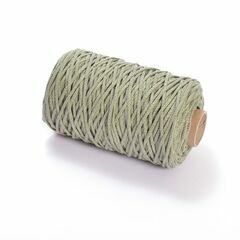 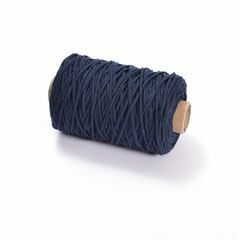 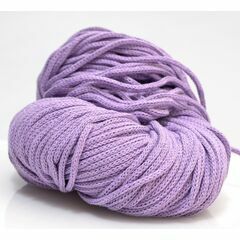 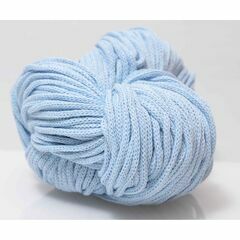 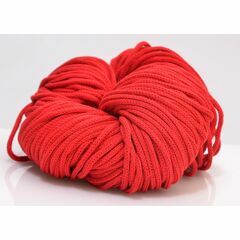 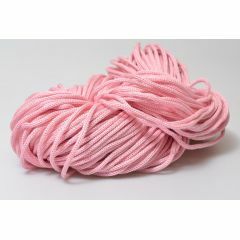 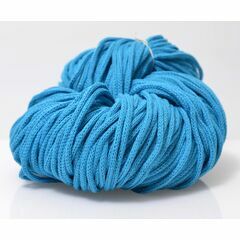 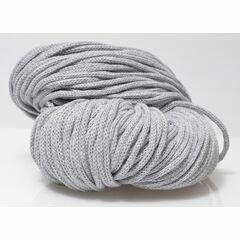 This cord yarn has the same quality as the eco rope cord. 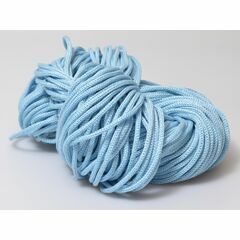 Easy to crochet and ideal for crochet bags and other crafts such as cushions, lightshades and macrame. 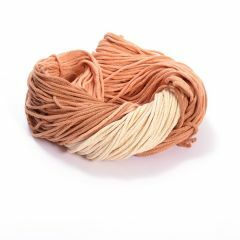 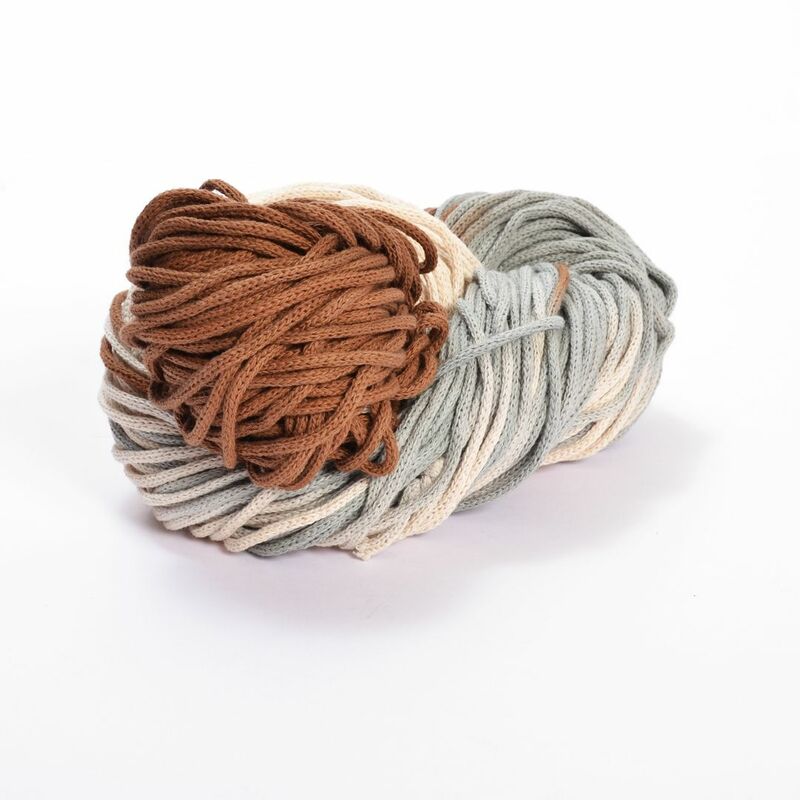 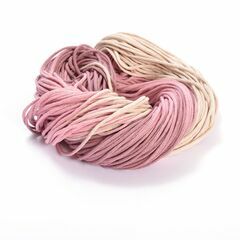 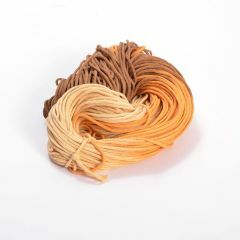 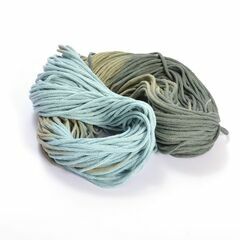 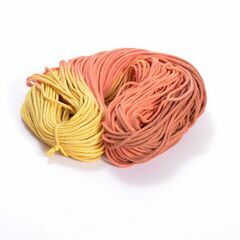 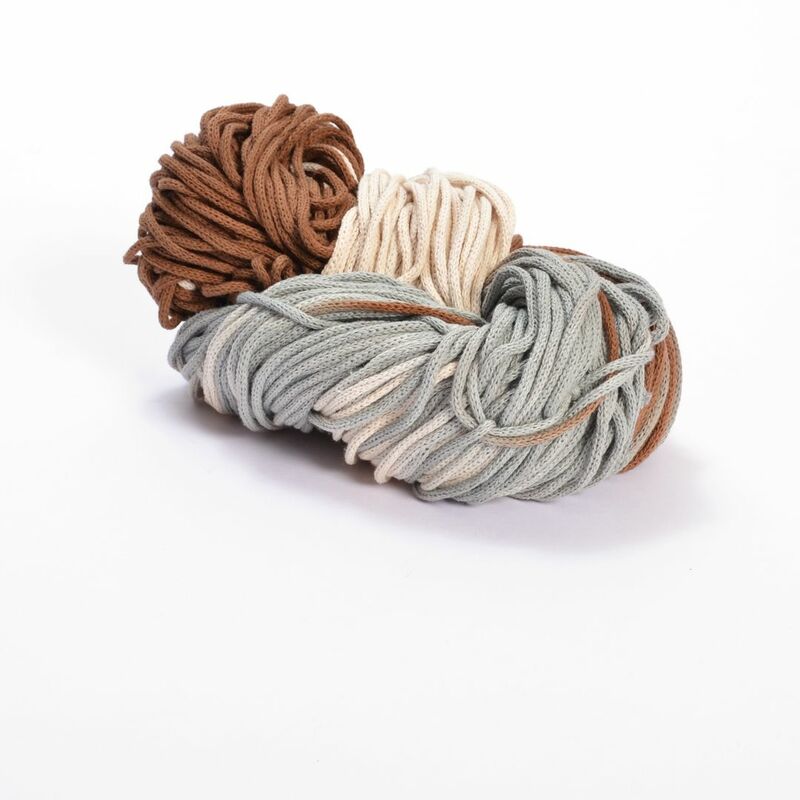 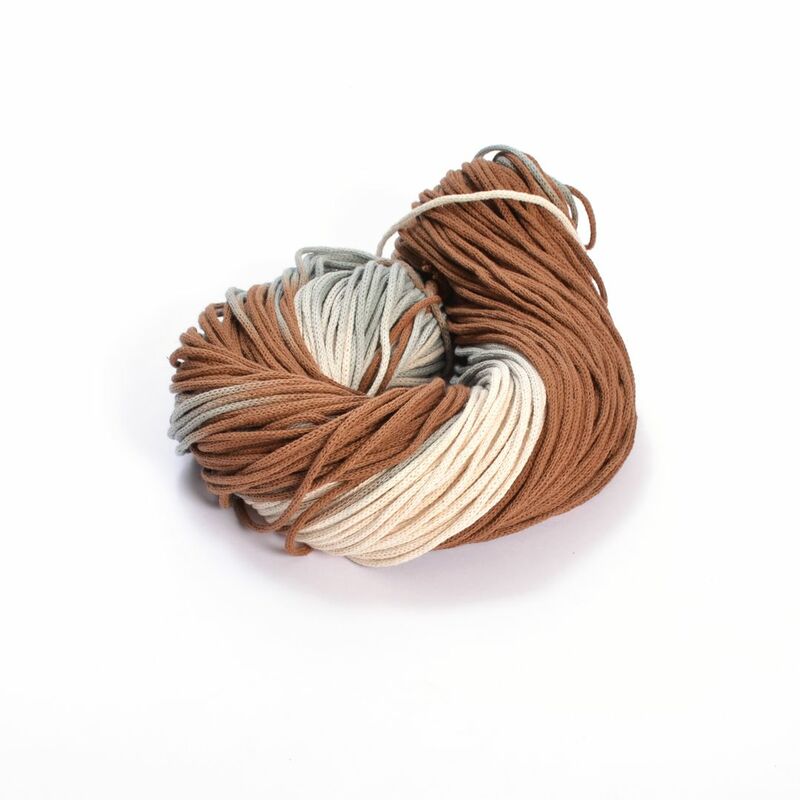 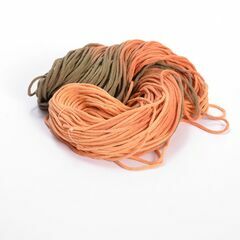 The multicolor hue of this cord yarn is achieved using a special handmade technique.